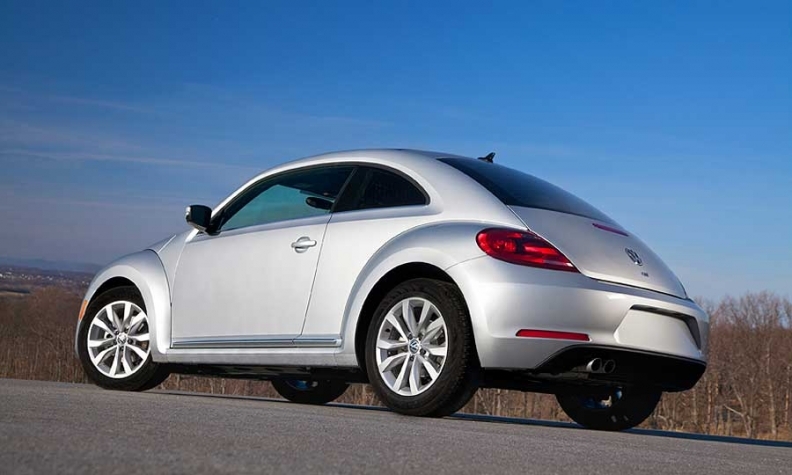 VW's recall includes Beetle models. DETROIT (Reuters) -- Volkswagen said it is recalling more than 1.1 million cars in North America and China to correct a potential problem with rear suspension parts. VW said it had received no reports of accidents or injuries relating to the issue. The company said Friday the recall covers about 442,265 cars in the United States and 126,000 in Canada, including 2011-2013 VW Jettas and 2012-2013 VW Beetles. Earlier Friday, VW announced a similar recall in China of 581,090 locally made Sagitars, a Jetta variant, as well as Beetles, over the same issue. A VW spokesman declined to say how many Jettas and Beetles may have been recalled for similar problems in Europe, Mexico and South America. If the affected cars are involved in a rear or side collision, they may suffer a cracked suspension arm which, if undetected, could lead to a crash, the company said.